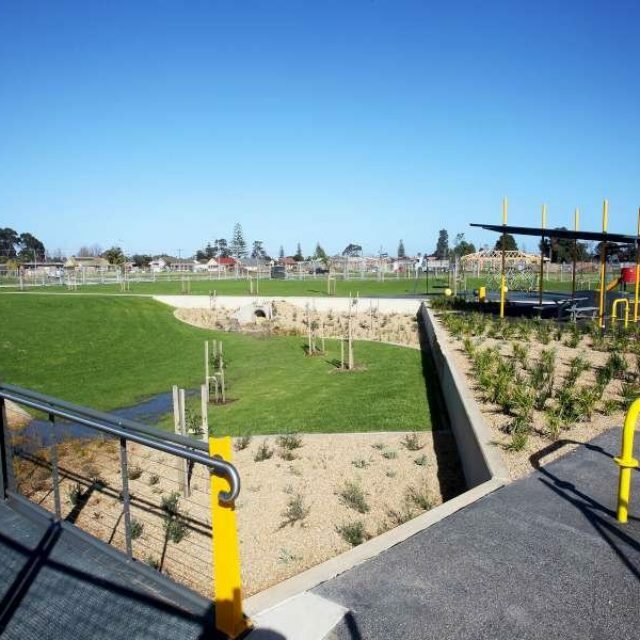 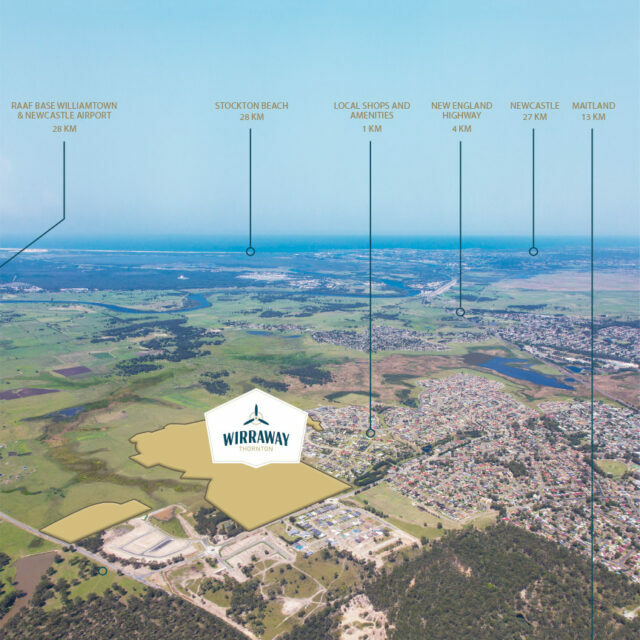 Crimson Hill is a new masterplanned community developed by Defence Housing Australia (DHA) situated 14 kilometres north of Sydney in the suburb of Lindfield. 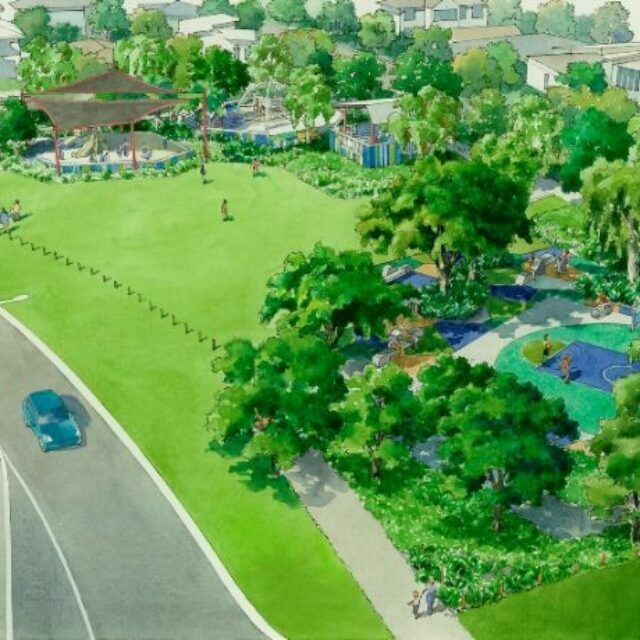 The 11.35 hectare site is surrounded to the east and west by the Lane Cove National Park and to the north by low density residential properties. 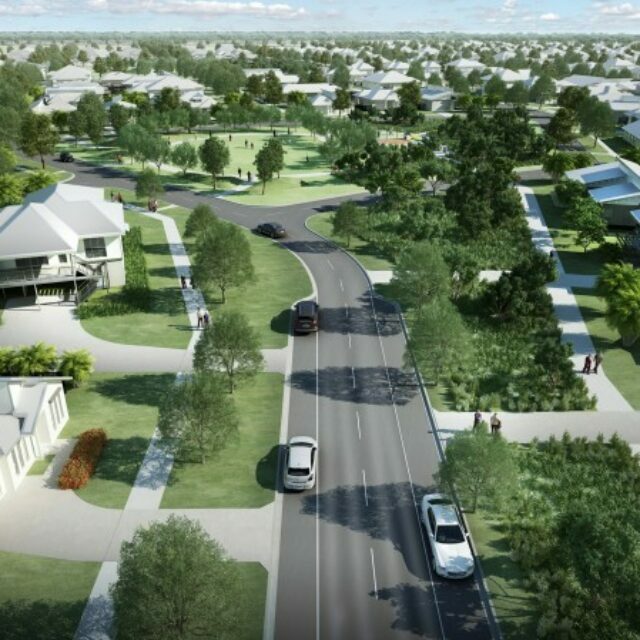 The development will be a mix of residential homes, contemporary apartments and some open land lots, all designed with a unique focus on environmental sustainability, embracing the surrounding bushland and its benefit to the occupants. 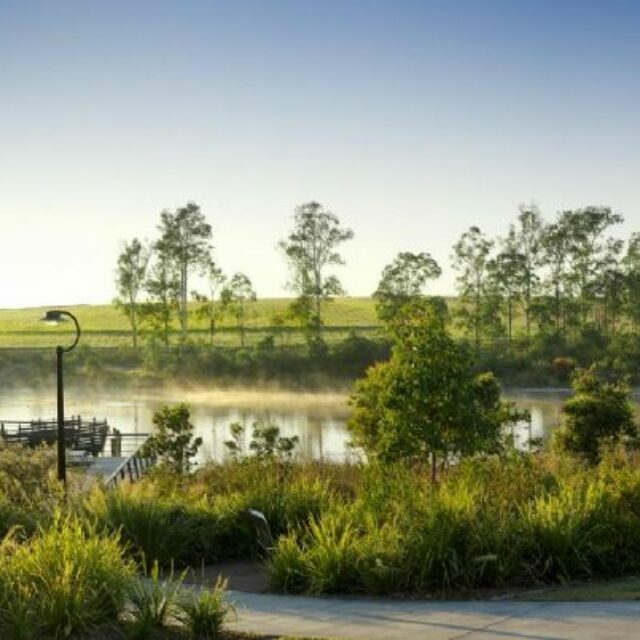 Crimson Hill is uniquely positioned around the University of Technology, Sydney (UTS) Ku-ring-gai campus, addressing the heritage significance of the campus and the way in which buildings are to be integrated with surrounding bushland. 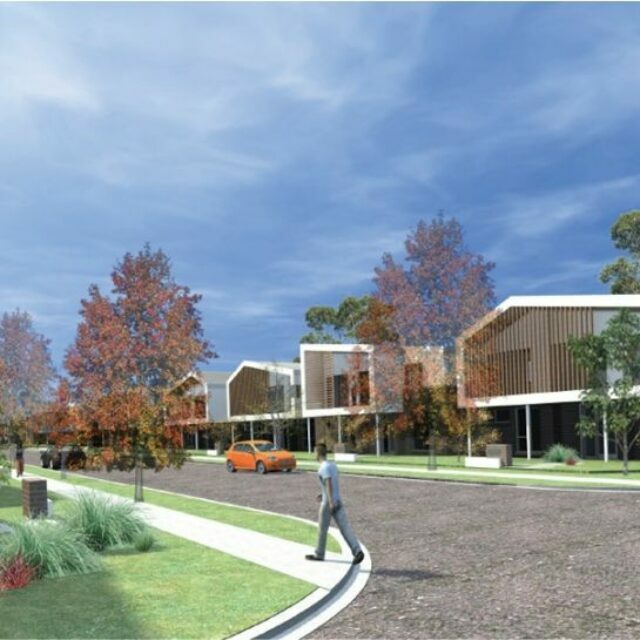 With a clear project vision of maintaining the integrity of the existing architecture, natural landform, indigenous plants and rock outcrops, the design has built upon the original design vision for the site, keeping with the principle of a compact arrangement of buildings that sits amongst the natural bushland.